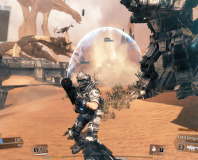 Even as it was running a beta test. 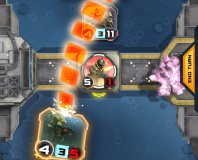 Backs them up with benchmarks. 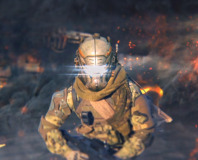 Xbox One and PS4 only. 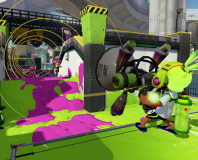 Nintendo's vibrant shooter isn't perfect, but it's the smartest take on the genre in years. 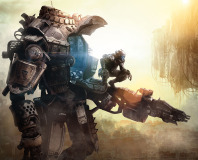 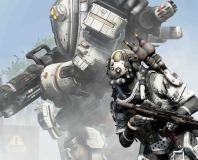 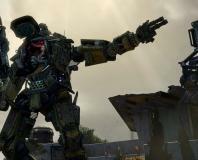 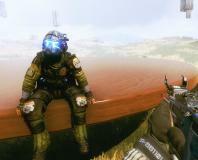 Titanfall successfully reinvigorates the online shooter, but it's not perfect. 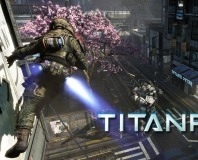 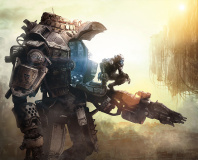 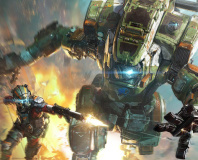 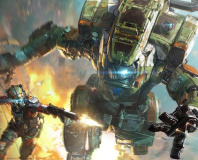 The highly anticipated Titanfall is receiving its own live action series. 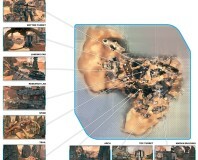 New top-down images show full layout of all Titanfall arenas. 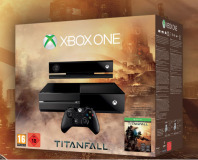 Microsoft has knocked £30 off the Xbox One and thrown in a free copy of Titanfall. 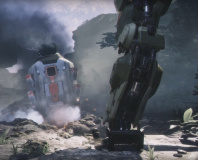 Data mining reveals full-games details including map screenshots. 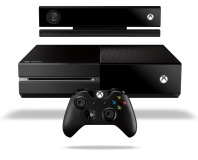 PC and Xbox One gamers can sign up now.